Munich/Prague. Representatives of the BMW Group, the Czech government and the Karlovary Vary region announced construction of a new proving ground today in Prague. 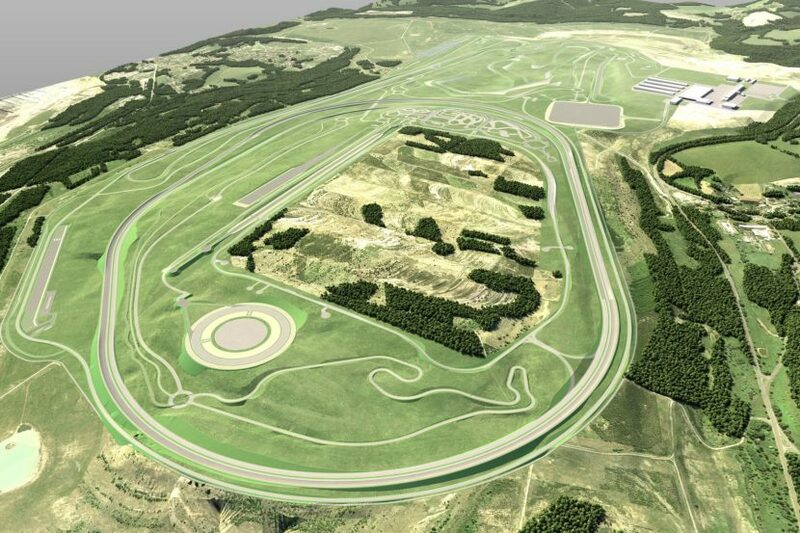 The roughly 500-hectare property will be developed in Sokolov in the Karlovary Vary region, close to the German border town of Waldsassen and about two-and-a-half hours’ drive from the BMW Group’s main development site, the Research and Development Centre (FIZ), in Munich. The new BMW Group proving ground, which will create several hundred jobs, is slated to go into operation early in the next decade. Total investment will be in the three-digit million-euro range. The company already announced in December 2016 that it would be concentrating its development expertise in vehicle connectivity and automated driving at a new campus in Unterschleißheim near Munich. Upon final completion, more than 2,000 staff will work at the new location in areas from software development to road-testing with the aim of developing the next steps towards fully-automated driving. Agile teams working in close proximity – especially for decision-making – define the new work structures. In 2017, to coincide with the opening of the campus, a total of 40 BMW 7 Series test vehicles for highly and fully-automated driving on motorways and in urban settings have been built and tested. These vehicles have been deployed at Intel (USA), Mobileye (Israel) and BMW Group (Munich) locations. The BMW Group sales network in the Czech Republic comprises 14 dealerships. The company has operated a sales office in Prague since June 2006. In the first ten months of 2017, the BMW Group delivered 6,985 BMW and MINI brand vehicles (+18%) to customers in the Czech Republic. Total BMW and MINI sales for 2016 reached 7,013 units (+7.7%). Last year’s top-selling models included the BMW X5 (14.3%), the BMW 5 Series (10.9%) and the BMW X1 (10.4%). The BMW Group also supports major cultural activities in the Czech Republic, including the International Film Festival in Karlovy Vary and the International Music Festival in Český Krumlov. since Sept. 2015 Under a temporary rental agreement, the BMW Group uses sections of Hof-Plauen Airport for vehicle tests (incl. testing of driver assistance systems).